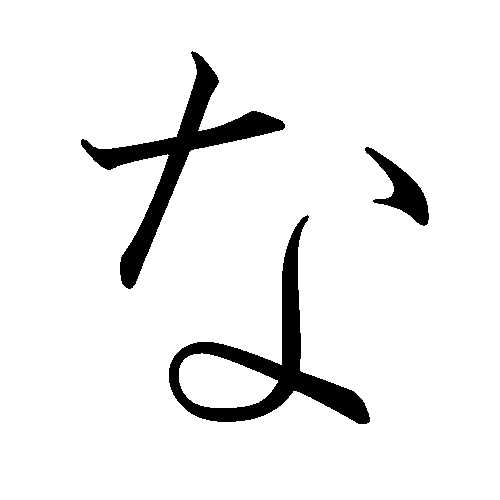 This entry was posted in languages, Ramblings and tagged harry potter, hiragana, japanese, memrise, philosopher's stone, reading project, summer holidays. 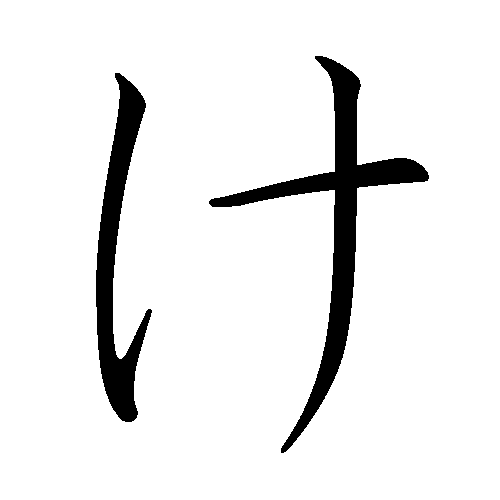 Why do you have to learn a Japanese alphabet (or two)? A shame indeed, that’s why I prefer reading before watching, but ah, sometimes I don’t have that privileged.